ADHD & Money Issues: With Dr. Stephanie Sarkis, Ph.D.
What About a Life Coach? 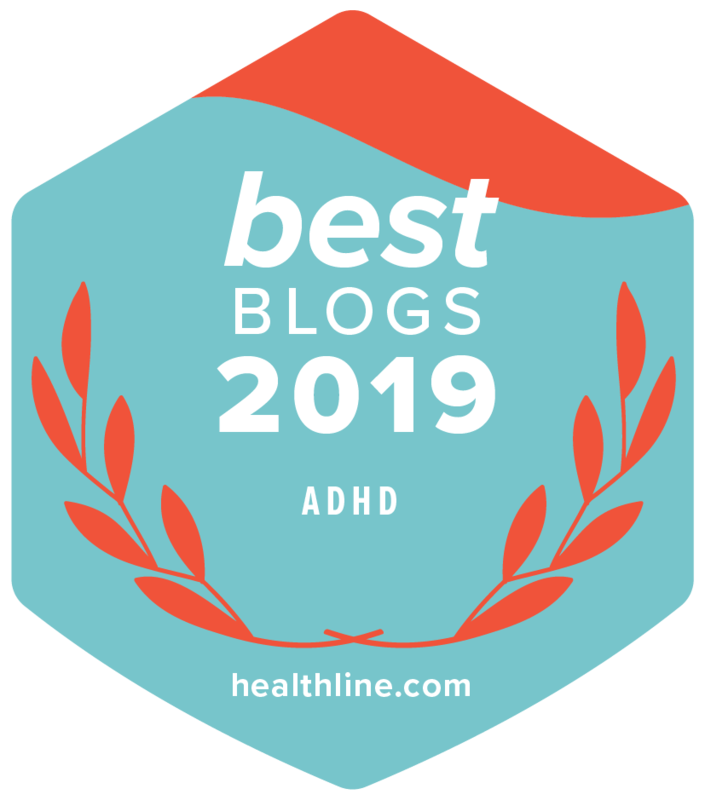 Straight Answers - Is ADHD Real? Do people with ADHD suffer from higher rates of depression? 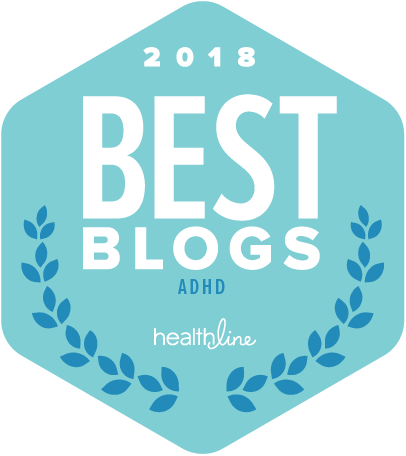 What's It Like Having ADHD?